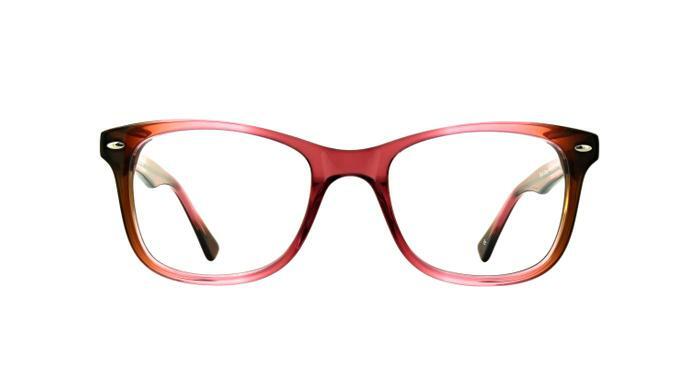 The beautiful Scout Casey design is available in a variety of colours to give the ultimate look. The use of vibrant and textured hues enhances the beauty of this simple shape, so you can either be vibrant in a pink or blush, or tone it down with the more subdued black or grey. Versatility is key with this design, suitable for any style. The pin detailing sits at the temples for a signature finish. Very pleased with my glasses,will not hesitate to use glasses direct again. Great sun glasses. Not a perfect fit but not really an issue for sunglasses. Nice colour and style.